Hotel Grande Italia is located in Chioggia, an ancient fishing village overlooking the venetian lagoon, charming and famous for the comedy of Carlo Goldoni “Le Baruffe Chiozzotte”. The hotel is in a quiet pedestrian area of Piazzetta Vigo, from which you can reach immediately the boarding point that, going through the island of Pellestrina, arrives in San Mark Square, in the heart of marvelous Venice. Just outside the hotel you find the great Vigo Bridge, entirely built in Istrian stone, and Vigo column with the winged lion jokingly called “El gato”, the cat, as opposed to the ‘solemn’ lion of Venice, the republic that Chioggia tied his name to. A few steps beyond Vigo bridge, there is San Domenico church with the historical Christ that dates back to 1300 and whose origins and provenance are hidden by many legends and myths. In Riva Vena, that runs along one of the two canals of the old town there is Palazzo Grassi, a typical “Venetian house” in “fifteenth century Gothic” style, built between the seventh decade of the seventeenth century and the first decade of the eighteenth century. In the pedestrian area of the Centre you can admire Sant’ Andrea church, which has at its side the bell tower in Romanesque style dating back to the XI-XII sec. Once it was used as a defensive and military watch tower and it also contains an ancient medieval clock nowadays. Start at “Piazzetta Vigo” and walk under the arcades of “Corso del Popolo”, the city’s main artery, which is crossed by smaller streets and parallel to three canals – Lombardo, Vena and San Domenico – still sailed through by the old “bragozzi”, traditional lagoon fishing boats. Continuing along the main street, you will arrive at Chioggia Cathedral, decorated with paintings by Tiepolo and Piazzetta. Just a bit further on, passing through Porta Garibaldi with its arched structure now entrance to the city Centre once defensive fortification, you can visit the South Lagoon Civic Museum, rich of Roman archaeological findings and an exhibition of rare local naval objects, from the 1700s to today. Moving a few km away from the old town, in Sottomarina you can enjoy a completely different landscape. 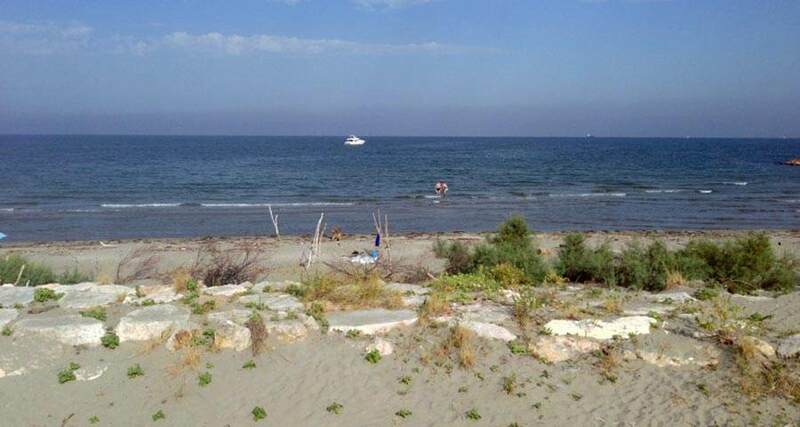 The beach of Sottomarina is long about ten km and particularly appreciated for the quality of its fine sand and its air, rich of iodine and considered curative. Going beyond the typical Murazzi, large boulders in Istrian stone in order to face the destructive effect of storms, you reach the Sottomarina dam, where you can walk to the lighthouse and enjoy the splendid natural view of the sea. For people extremely keen on walking or cycling outdoors, it is impossible not to mention the shore Lusenzo that runs along the lagoon and embraces all around areas going from Chioggia to Sottomarina. You cannot miss every Thursday morning the colorful market along the center, the largest in Veneto; after finishing the tour of its stalls you have to visit the Churchof St. James, where you can admire the beautiful frescoed ceiling by local painter Antonio Marinetti called “Chiozzotto”. Before you leave you definitively have to make a stop at the famous fish market, which every morning exhibits an extraordinary variety of fresh fish. 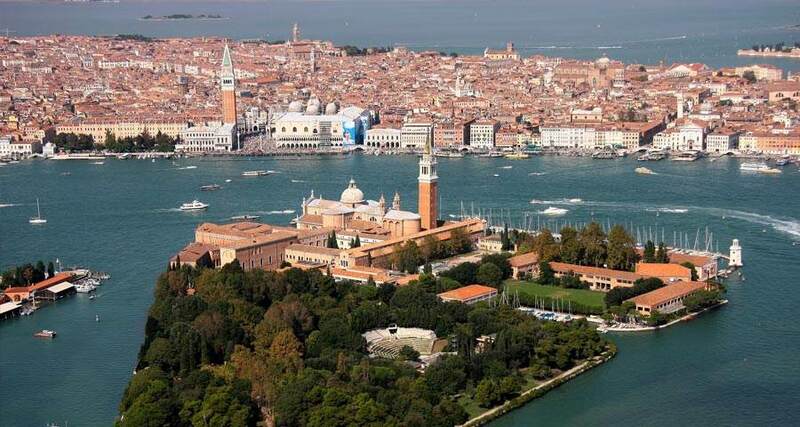 Venice is indescribable. A fabulous place located at about an hour from Chioggia. Reachable by boat or car, Venice leaves you speechless with its beautiful architecture, its museums and the extraordinary charm of its streets “calli”. From Piazza San Marco to Rialto, from Fenice to the beautiful islands of its lagoon, an emotion after another will make you fall in love with this unmissable city! 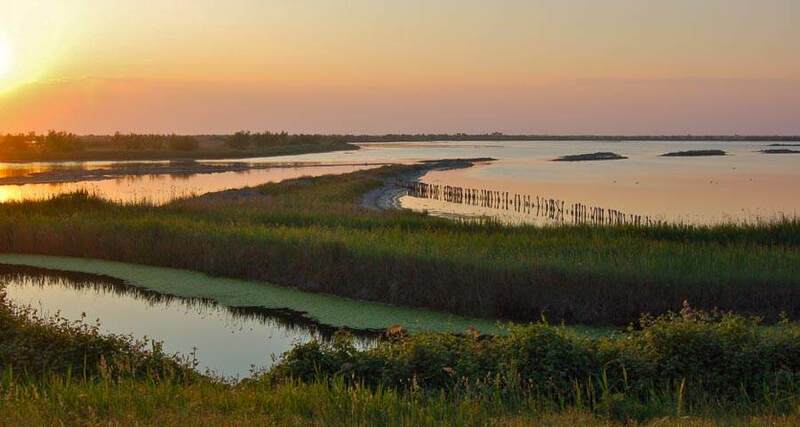 The Natural Reserve Bosco Nordio, ten minutes far from Chioggia, is located along the dune system’s oldest Venetian coast between Chioggia and the river Po. 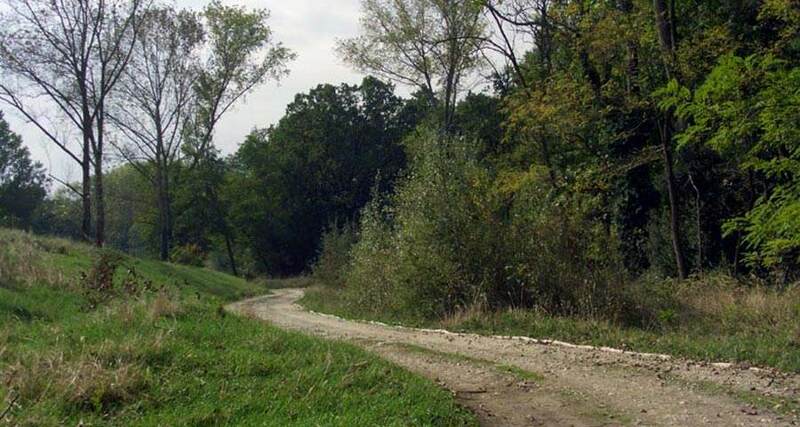 It occupies an area of 115 hectares and is an extraordinary animal and naturalistic reserve. Linked to Pellestrina by the artificial dam of “murazzi”, Cà Roman forms the southern edge of the beaches that, from Cavallino to Chioggia, separate the lagoon of Venice from the sea. Cà Roman, due to its relative isolation, preserves one of the most intact dune environments around the high Adriatic and has, despite its small size, an extraordinary wealth of wildlife: it is located in one of the most important migratory routes of Italy and many species of birds use it in fall and spring to rest and feed before continuing the journey. The environmental and landscae features distinguish and differentiate the Park of the Po Delta, which is about 30 minutes far from Chioggia. For all, the common denominator is the water that, in various degrees of salinity, has determined the origin of gorgeous natural areas. The extraordinary presence of birds, with over 370 species of nesting, wintering or step along with some reptiles and amphibians, is a wealth of high value fauna. All the “green” elements of the Park, as for example hydric woods, pine forests and dunes, are as well the heritage of the Po Delta flora. The Park encloses extraordinary environmental, artistic, natural testimonies of what’s around the Delta of the great river. Starting the visit in Adria, historical and archaeological capital of the Delta, there are many routes arriving to the most extreme locations, in order to appreciate the active nowadays Delta. 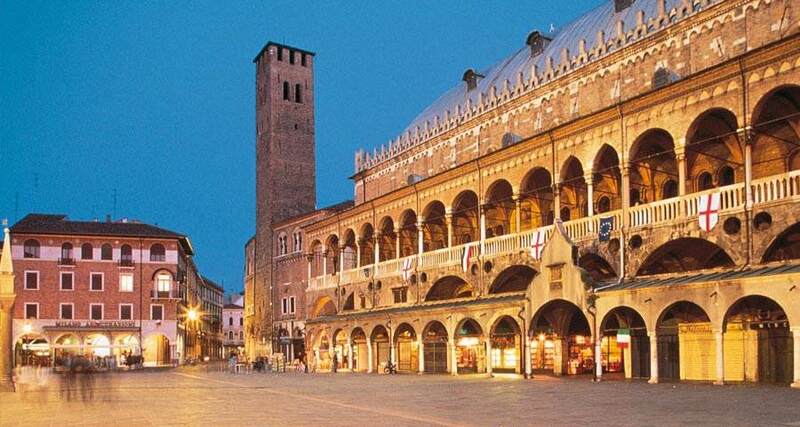 City of great artistic and cultural traditions, Padua, which is about 45 km from Chioggia, has over 3,000 years of history that left the city a wealth of monuments of great historical and artistic value. In order to visit the main places of faith, you can start from the Basilica of St. Anthony, better known as the Basilica of the Holy, majestic and complex religious building begun in 1232, a year after the death of St. Anthony. The interior houses the Saint’s body in a sarcophagus in the beautiful Chapel of the Holy. 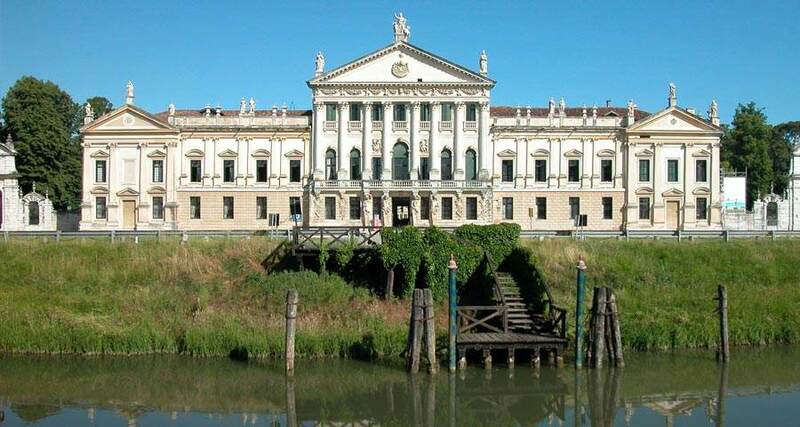 The Brenta Riviera is a region of Veneto between the provinces of Venice and Padua, which includes a number of districts, of Ville, of wonderful green spots along the course of the Brenta river joining Padua and Venice . The Brenta Riviera experienced a golden period from the sixteenth to the eighteenth century, when the wealthy Venetian patricians chose this area as a summer home. There are numerous villas, all with beautiful gardens, many are open to the public, so that you can admire the architecture and many frescoes inside. 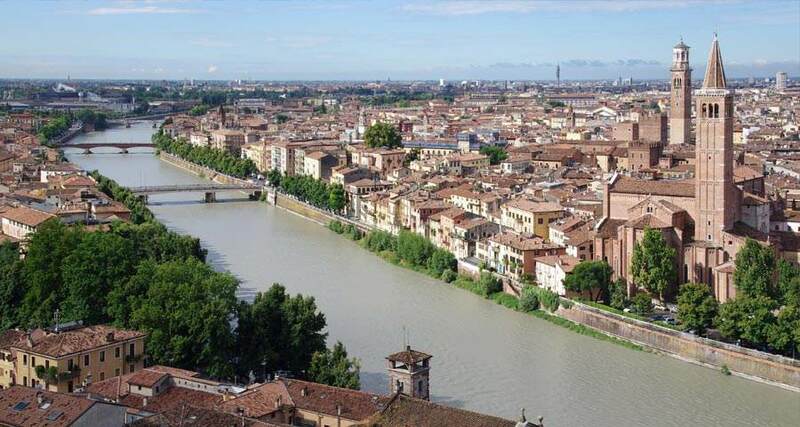 125 km away from Chioggia there is Verona, wonderful art city shrouded in ancient history and delivered to the myth by Shakespeare’s masterpiece, whose tragedy has exalted the most famous love story in the world between Romeo and Juliet. Lake Garda is also a genuine natural pearl and one of the jewels of the Italian territory and international tourism. Stillness and peace, sports and entertainment, nature and art, meet in every period of the year the holiday mood of many tourists and regular fans of this area.